We once called people "tinkers" if they spent time putting things together from parts, or fixed up worn-out gadgets with improvised fixes. But the expression of the moment is "maker," and Ashland will be the site of the Rogue Valley Mini Maker Faire in late September. The call for makers, crafters, speakers, and sure, tinkers is on. Maker Faire organizers want to get the list locked up by August 17th. Ana Byers and Dan Ruby from the event visit with details. 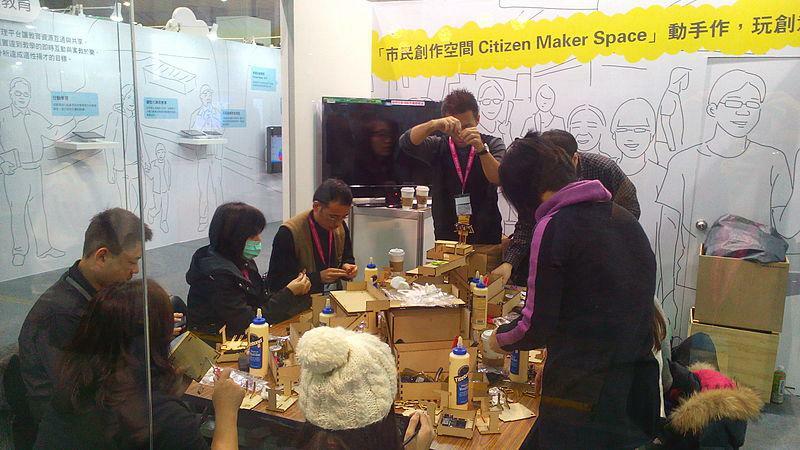 Maker spaces and hacker spaces are a growing phenomenon. They’re places where everyday people gain access to the tools – and the collaborative inspiration – to combine art, engineering and technology in new and innovative ways. 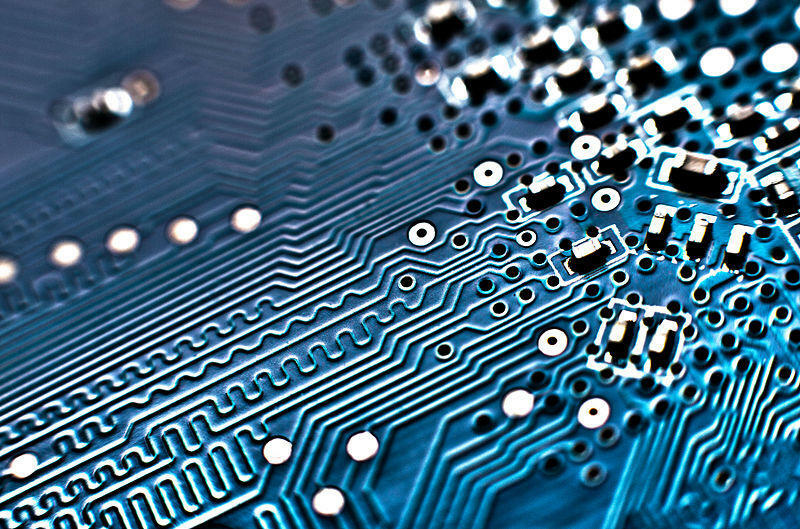 Sometimes these projects become incubators for products and inventions with enormous potential. In Medford, the Rogue Hack Lab is a local expression of this global movement.